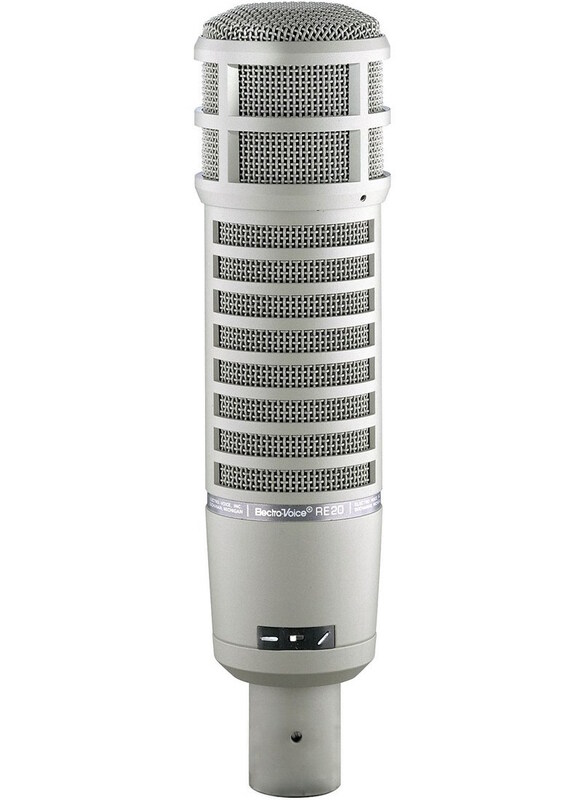 With hundreds of microphones out there, have you ever wondered which one to go with for your radio broadcasts? 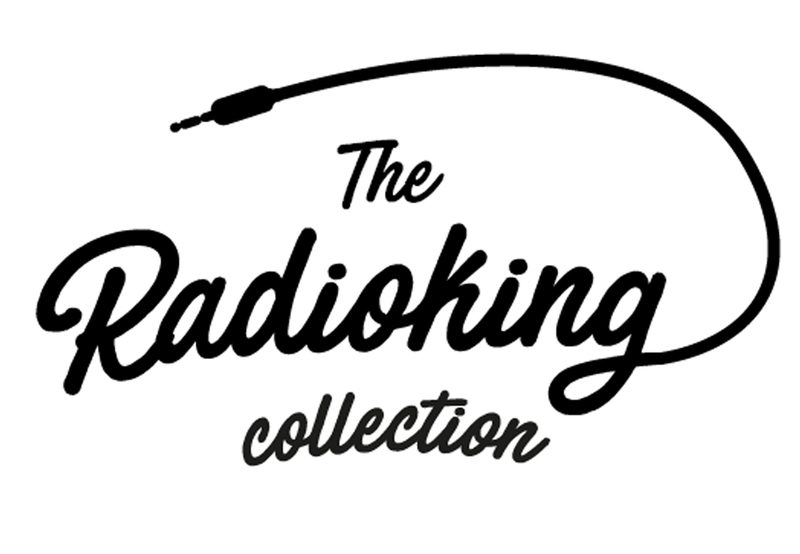 We’ve put together a couple of industry standard microphones with the help of Teddy, our microphone expert here at RadioKing, to try and give you a better understanding of what’s currently on the market. .What’s the difference between condenser and dynamic microphones? .Put simply, they differ in terms of how they pick up sound and convert it into an electrical signal. .Generally speaking, condenser mics are more sensitive and produce a sound that is a lot warmer. They also tend to be more expensive. .Dynamic mics tend to pick up mostly what’s in front of the mic (not background noise) and can be a lot more resistant to temperature and humidity. Perhaps the cream of the crop when it comes to broadcasting mics. Often used by professional radio stations across the world, it’s without doubt a gem if you’ve got the means! Adapts to lots of voices. 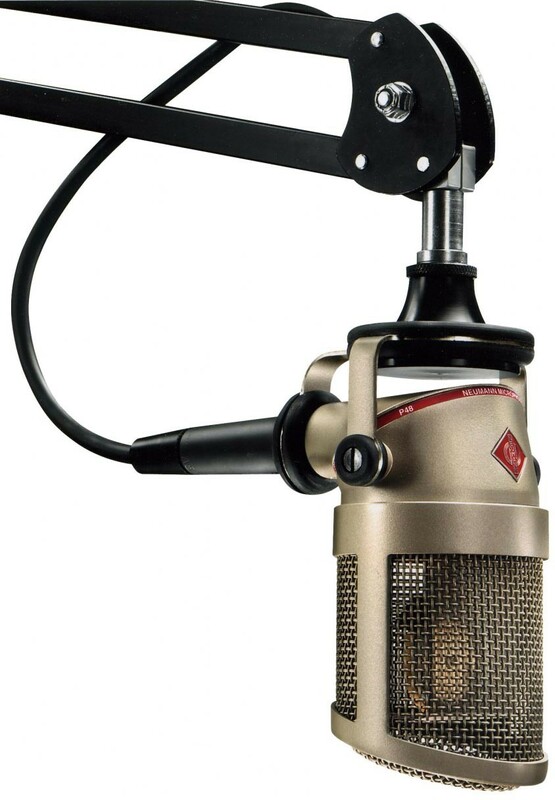 Another microphone produced by Neumann with professionals in mind. 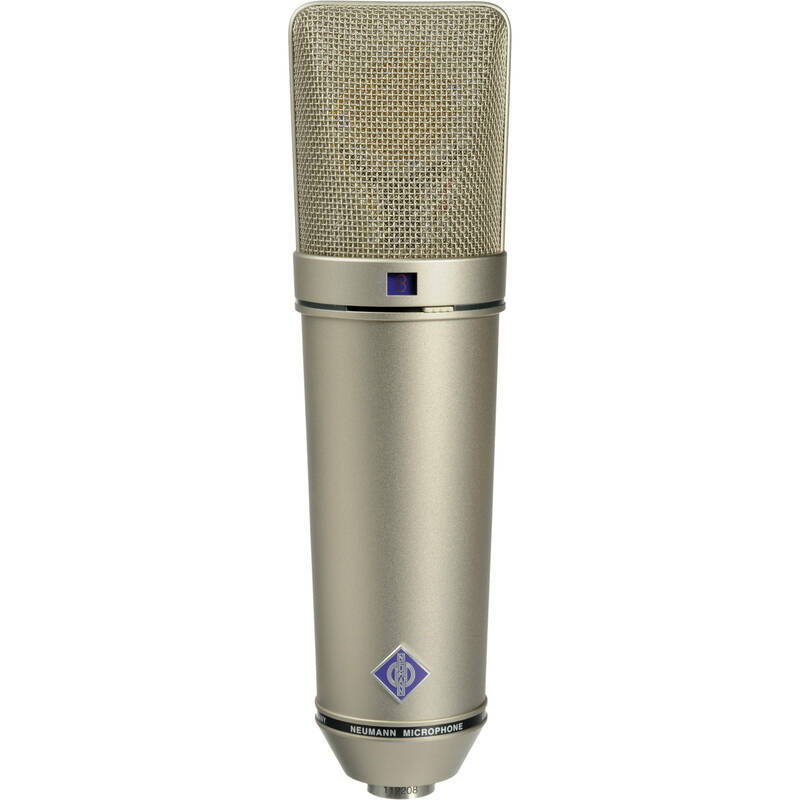 Yes, Neumann’s first dynamic microphone! Intended for close ranged speech production, it’s a good one for radio broadcasters. 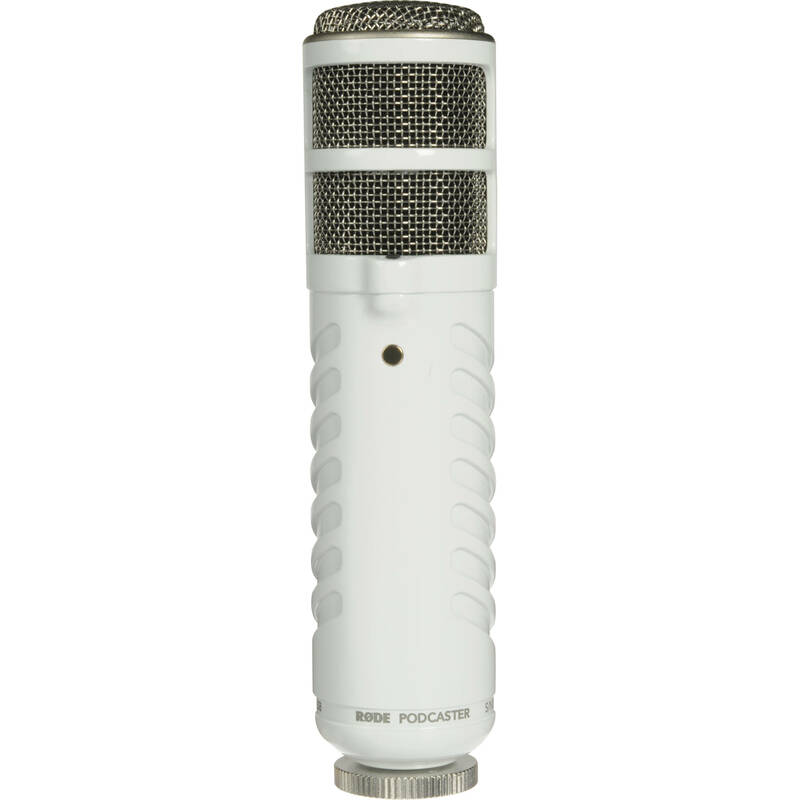 Another industry standard and firm favourite, this tends to be the go to mic for lots of talk show hosts in the States. When this microphone has MJ’s Thriller on it’s résumé, what more can you say. A favourite amongst radio hosts and approaching more affordable prices than those previously mentioned. 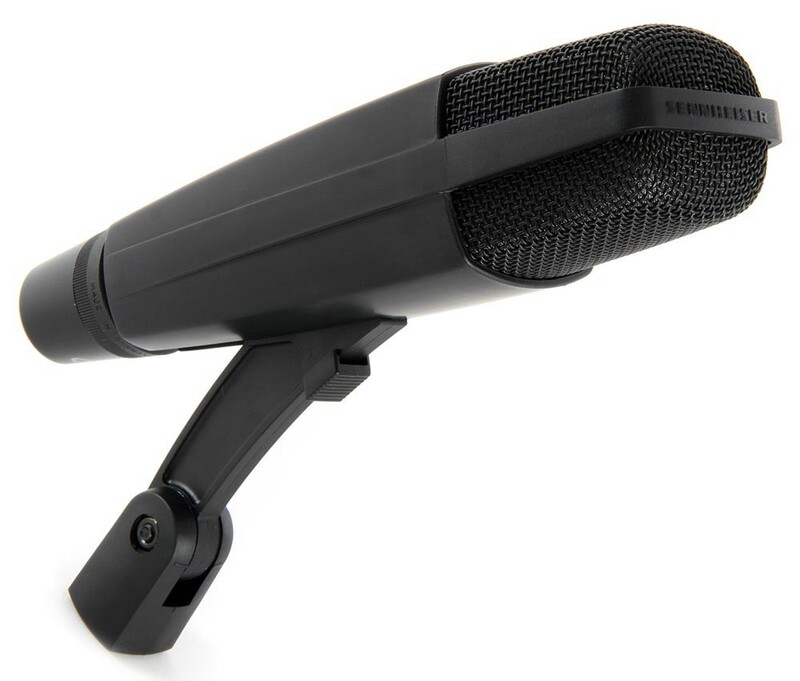 Another well known mic in the world, incredibly versatile and good at rejecting feedback – you can rely on Sennheiser. 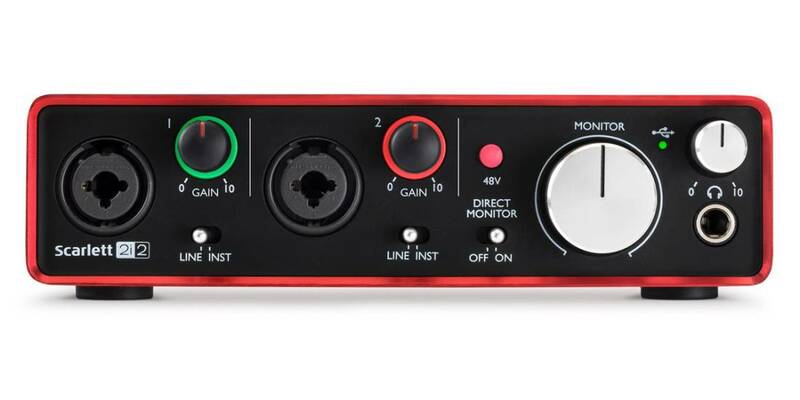 Especially designed for podcasting, it plugs in directly via USB so no audio interface is needed. Worth looking into. 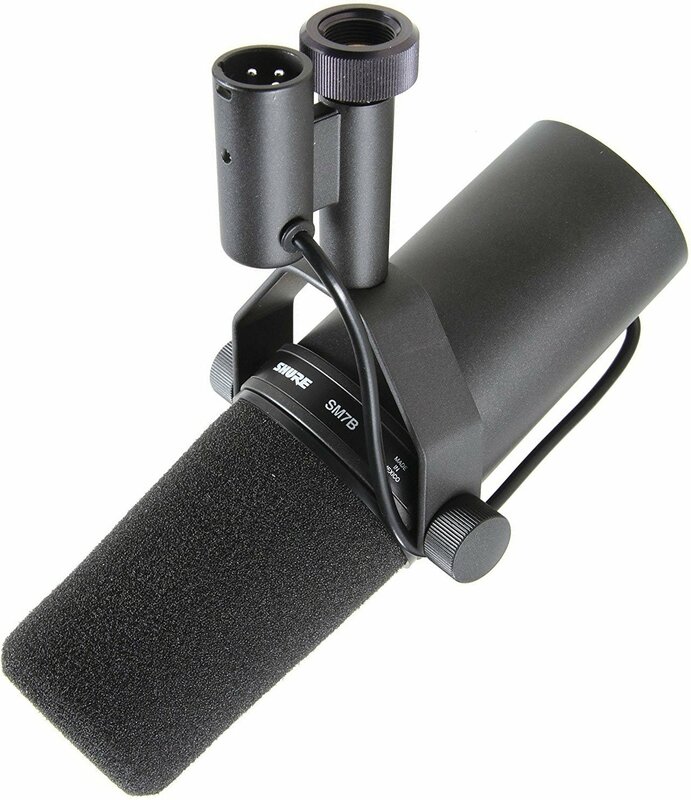 If you’re on a budget, this mic is hard to beat. Very effective and a lot of bang for the buck. Great for starting out. On top of that, you’ll probably want to look into some kind of audio interface in order to get the sound in and out of your computer. 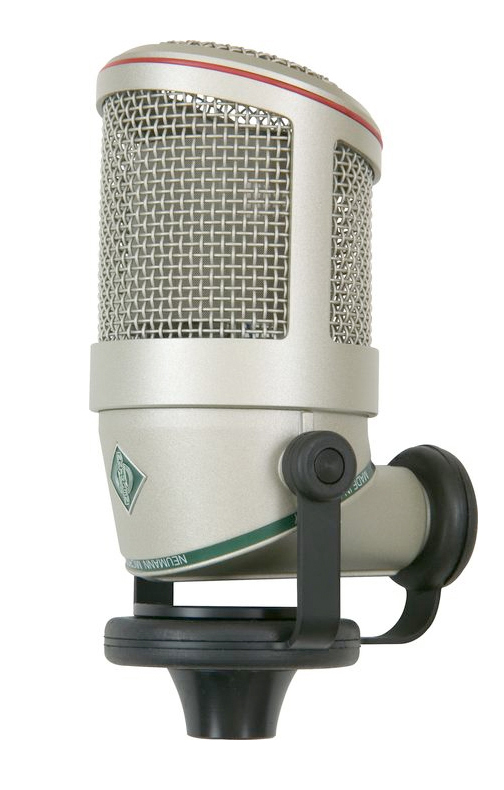 Note: Condenser microphones need external power, also known as P48 Phantom Power. Just make sure to look out for the “48V” switch! Compact, portable and you don’t even need a power supply, simply get connected with just a USB cable. Here at RadioKing, Teddy recommends the Shure SM7B. A microphone that produces that warm and magical radio voice as well as a mic popular with lots of European radio stations. Nevertheless, if you’ve got a slightly smaller budget, the t.bone SC 400 is a great mic for starting out in the world of radio. Don’t forget: If you’re opting for a slightly more expensive mic, do try and test it before you buy – the results can vary depending on your voice! Boost downloads for your mobile app!